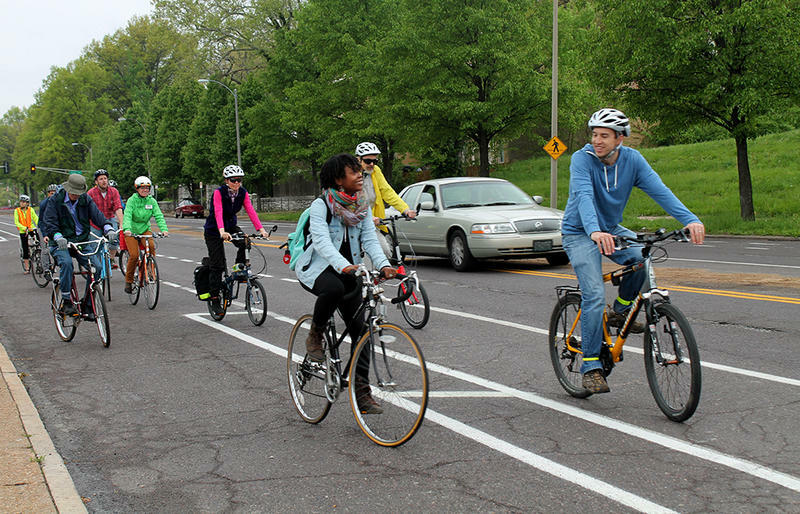 Cyclists start out on a two-mile tour of the new and improved Bike St. Louis routes Saturday, April 25, 215. St. Louis now has 135 miles of on-street bike routes. Cyclists and public officials celebrated the completion of the latest phase of street markings and upgrades Saturday at the Cabanne Branch of the St. Louis Public Library on Union Blvd. Over the past seven months, Great Rivers Greenway and the City of St. Louis added 40 new miles of bike routes and upgraded an additional 60 miles of routes in the city. It’s the third phase of a partnership that began in 2004. “Wherever you live or work there’s a route near you that you’ll be able to use to connect to the places where you shop and dine and work and learn, so there’s something for everybody in the City of St. Louis with this latest phase of Bike St. Louis,” Great Rivers Greenway project manager Elizabeth Simons said. 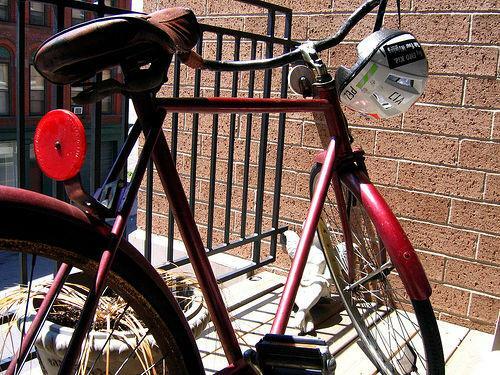 Phase III of Bike St. Louis was paid for through a $1.8 million dollar grant from the U.S. Department of Transportation. Great River Rivers Greenway and the City of St. Louis each contributed an additional $140,000. Some of the city’s bike routes share lanes with cars. Others have separate bike lanes. See the Great River Greenway website for a map of the routes. Union Blvd. was selected as the location for Saturday’s celebration because it now has a buffered bike lane. The street was four lanes, but one lane in each direction has been divided into parking and a bike lane, with three feet of space in between. Simons said bike route locations and type were selected based on community input and traffic studies. “It was a matter of folks marking up maps, saying hey I’d like to go here and here, and these are great streets to connect to these places, and then working with the project engineers to look at traffic volumes and traffic speeds and road widths to determine which type of bike facility best fits that street,” Simons explained. Intersection cut-throughs for bicycles, bike corrals and signs were also added during this phase of the project. 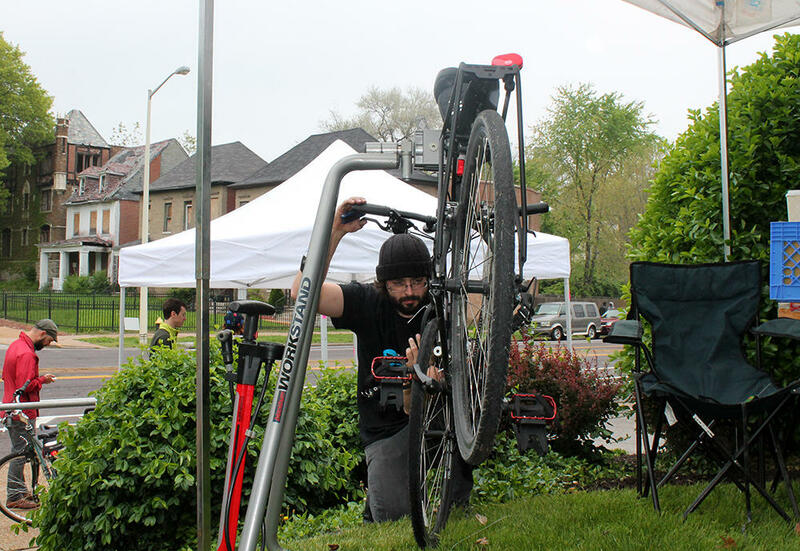 Mike Troll of BWorks repairs Nate Peterson's bike at the Bike St. Louis celebration Saturday, April 25, 2015. Cycling advocacy group Trailnet led two bike rides Saturday to tour the new routes, and Bworks offered free bicycle tune-ups. 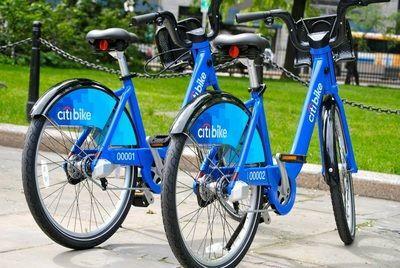 During speeches introducing the completed project Saturday, both Mayor Francis Slay and Great Rivers Greenway director Susan Trautman said that more needed to be done to make St. Louis a connected city open to multiple transportation methods. Tautman added that part of the work left to be done was education. “Parts of St. Louis, particularly the city, are engaged and excited about it. 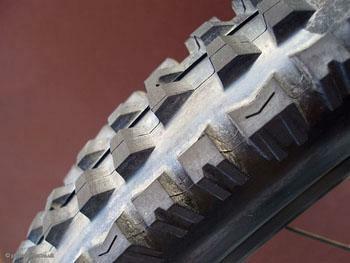 I think it’s hard for people who don’t ride bicycles to understand the importance of it,” Tautman said. Slay noted that it can be a challenge to convert roads that were built in a time when bicycles weren’t considered a primary means of transportation. The next phase of the Bike St. Louis project is getting started and the city and the Great Rivers Greenway are looking for public input. An open house is taking place Thursday from 4:30 to 7 p.m. at the Forest Park Visitors Center. Great Rivers Greenway’s Director of Planning Todd Antoine says the plan includes 40 miles of new on-street bicycle routes including on Grand Avenue and North Broadway.